Android is the most popular operating system for smartphones. Every one of us has used an Android device and have been using one right now. However, what is a smartphone without apps and games? Google Play Store is where you can get all your apps and games from. However, there may be cases wherein you may not be able to use Google Play Store. For those, there are several alternative app stores for Android. Amazon Underground App ApkÂ is such an app that promises you more than offering Android apps and games. Amazon Underground is an alternative app store for Android. But, that is not the only feature that makes it so important. The Amazon Underground app for Android is compatible with almost all versions of Android. This multiple compatibility is what makes it the choice of the billions. Google Play Store can have compatibility issues with older Android versions. If you own any such older device, Amazon Underground app can be your perfect choice. Not only that, Amazon Underground app comes with another advantage. 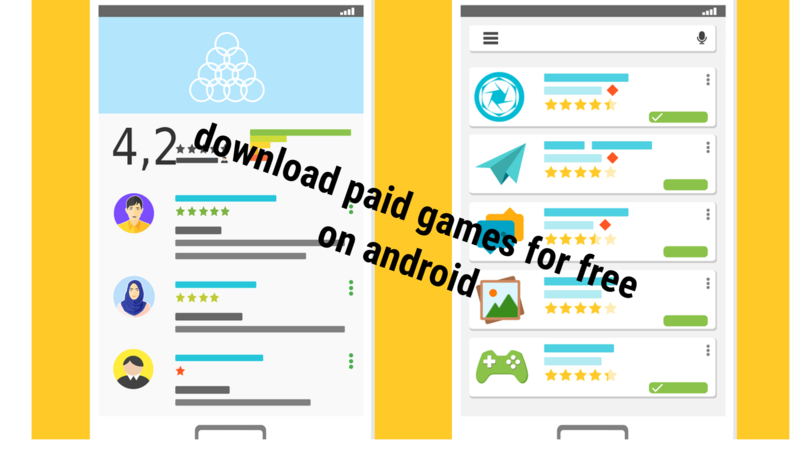 It offers you paid Android apps absolutely free. Amazon launched the application back in 2015. It had promised back then that it will help you save hundreds of thousands of dollars. Well, the app offers you several enhanced features that would make your app searches really valuable. Following are some of the features that would make it stand out from the rest. Amazon Underground app is more than just an app store. It lets you shop more audiobooks, books, movies, songs in addition to apps and games. That makes it a perfect alternative to Google Play Store. 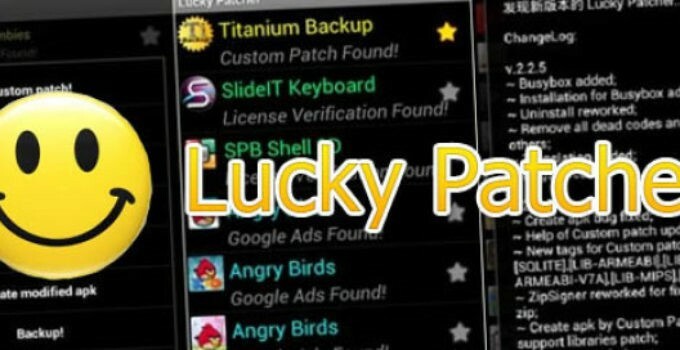 It offers over $20000 worth of apps, games and even the in-app items you may not be able to find anywhere else. You can scan a barcode through your phone camera and check out the reviews and pricing of several products. Get instant notifications about the new deals and order status. How To Install Amazon Underground apk? Amazon Underground is not available on Google Play Store. The reason can be obvious. 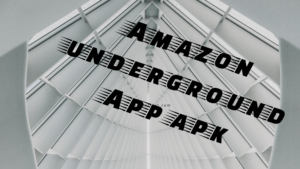 You would need to download the APK file and then install it on your phone.Â Here are the steps you can follow to install Amazon Underground app on your Android device. Visit the official site https://www.amazon.com/underground . Please note that you need to visit the site through your smartphone. Download the Amazon Underground App APK. Install the APK file by tapping on it. Go to your Settings app on your phone. Once the app is installed, the Amazon Underground App will function just like all other Android apps on your device. The Amazon Underground app is free to download and use. You should try it to experience the features and the benefits that the App Store comes with. That is what we have about Amazon Underground App and its benefits. However, we have a sad news for you. Yes, Amazon has decided to pull the plugs on the Actually Free feature of Amazon Underground. A blog post from Amazon recently has indicated that the Actually Free program has been shuttered. However, it has been planned in a phased manner. But, strangely enough â€“ Amazon has given any solid reasons for stopping the service. However, you need not worry. The services will not stop right at the moment.Â The new submissions to the program have been stopped from May 31, 2018. The access to the Actually Free program will be ended in Summer 2018. Fire Tablet users will be able to use the app and the Actually Free service till 2019. If you have downloaded the app before and used it to download the paid apps for free, you will be able to receive the updates till the program is discontinued in 2019. If you have used the app in the past and downloaded any paid apps for your Android devices, you need not worry about the legality of your downloaded apps. Your access to the free apps will continue as before. However, Amazon has not come up with an explanation on whether the apps can continue to work with any new device with the same Google or Amazon account. Â That would be something you may need pay attention to if you have apps installed through the Actually Free program, and planning to upgrade your phone. That is all we have about the excellent offering from Amazon. Though Amazon Underground app for Android has been planned for a shutdown soon, we are not sure whether the app itself is going to stay or not.Â We would expect the Amazon Underground app to stay minus the Actually free program. Amazon had promised a long-term support back in 2015 when it launched the Amazon Underground Actually Free Program. There are no clear reasons indicated for backing off from this promise. However, you still have four more years to go and we hope that you will be able to reap the benefits. Just try it out and share your views with us.Â If you have used the app before, we would welcome your opinions and views about the app through the comments here below. If you have any google verification issue on your samsung phone then you can make use of Samsung by pass google verify application to fix it. 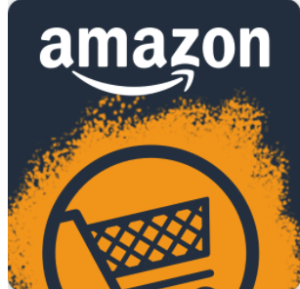 I hope you like the Article onÂ What is Amazon underground App apk Download. 2 What is Amazon Underground?